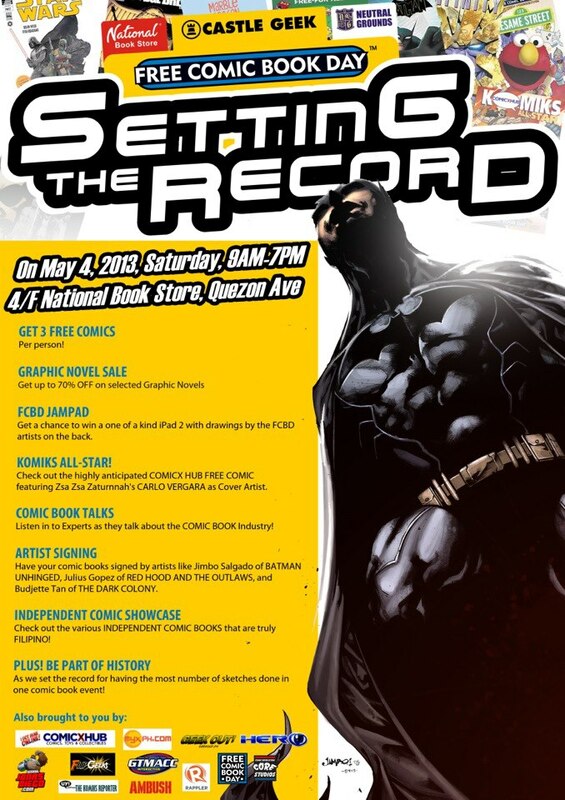 The Free Comic Book Day is celebrated every first Saturday in May around the world. 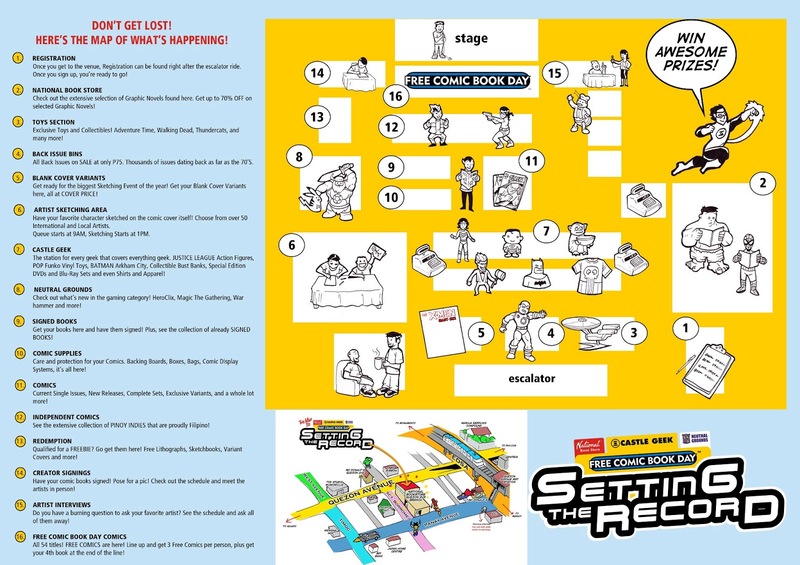 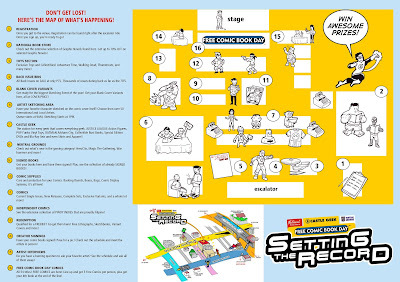 It is an international event that celebrates comic books and the local comic bookshops hold activities for everyone, including giving out comics for FREE! 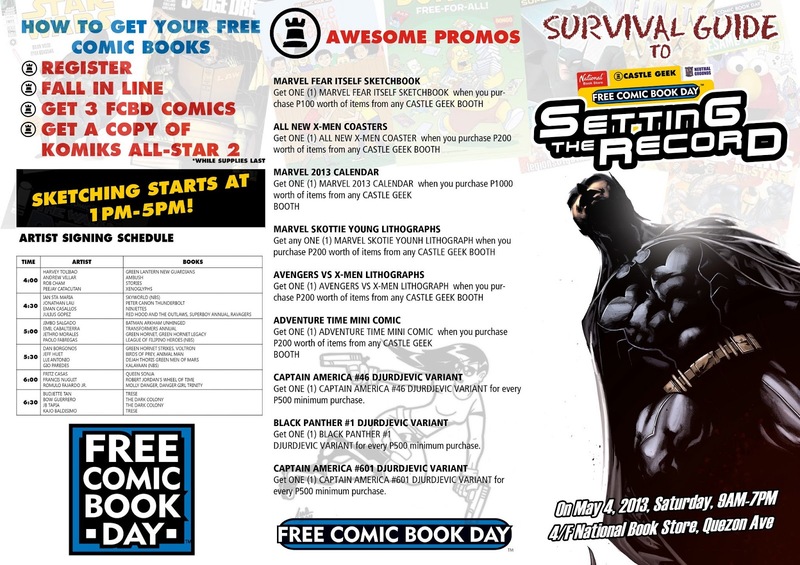 This year, May 4 is Free Comic Book Day.